The Production Music Association, the the industry trade group for the production music community, announced its first annual “Mark Award” winners for Excellence in Production Music. 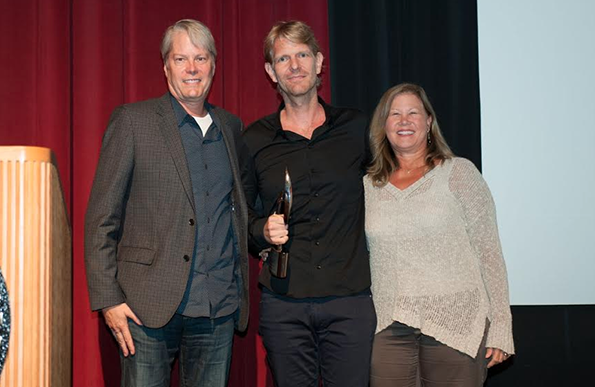 The awards were handed out September 9, 2015, during the Production Music Conference in Los Angeles. Named in honor of the late Andy Mark, who was a music library owner and a founding member of the PMA, the Mark Awards recognize the very best in production music in 17 categories. 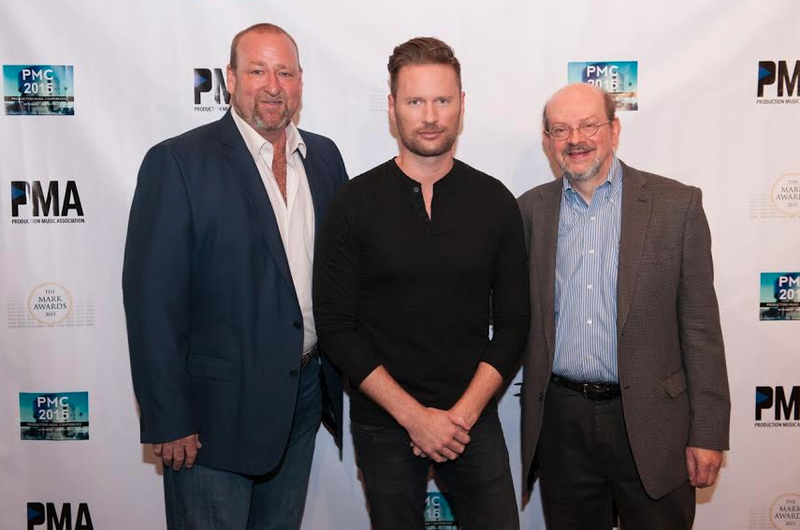 Composer Brian Tyler delivered the keynote talk, as conducted by noted journalist Jon Burlingame, during the Second Annual PMC Event, which also presented 10 panels covering numerous topics pertinent to the production music industry. Hunter Williams is the Executive Director of the PMA. Hall of Fame Award: Composer Gerhard Narholz, founder of Sonoton Production Music. NOTE: Narholz’s son, Gregor Narholz, and Elisabeth Oei, Sonoton Director, North America, accepted the MARK AWARD in Gerhard’s honor.